Start – Sheen Gate. One mass start down the side of the road on grass down towards the cross roads. Turn right and head up the path all the way up towards Richmond Gate, when you get near the top , check the view of London’s panorama in the distance. When the path meets the Tamsin trail by Richmond Gate turn right and follow the trail all the wayback to our Sheen gate HQ. The route then heads out again downhill towards towards the sheen gate cross roads, where we will get everyone to cross safely over onto the road up through through Dutchess Wood and past the famous White Lodge and following the road as it winds down towards the cark park next to Spankers HIll Wood. We then follow the road down towards Robin Hood Gate. Here, you will rejoin the Tamsin trail and then head off clockwise towards Broomfield Hill where we have water and runners food available . Please say thanks to our volunteers who I know will be giving you all the maximum encouragement as you continue around towards Ladderstile Gate and then on along through the woods at Dark Hill towards the crossing of the Tamsin Trail at Kingston Gate, please take care with traffic here. Follow the glorious Tamsin Trail as it meanders along the Queens Road and on towards Ham Gate , so take care crossing there and also receive some refreshments and you head out across the large field with Ham Gate Pond on your left. Join the Tamsin trail at the corner where it backs onto the Golf Club and stay on the Tamsin trail towards Petersham Gate, with some glorious views of the park and scenery to take in. At Petersham Gate we will get you to turn around and stay on the full Tamsin trail all the way back to Ham Gate (more refreshments can be taken on if needed), then you will head up the Horse Trail route up towards a crossing on Queens Road across towards Ham Cross Plantation, turn right for about 50 metres until you reach the private road that cuts all the way through Richmond Park where you will see some fabulous panoramas, heading back towards the cafe at Lawn Plantation, and once back at the car park , we get back on the road that winds back up past the White House Lodge, have a look at the view on your left as you pass the White House, the Queens Ride. 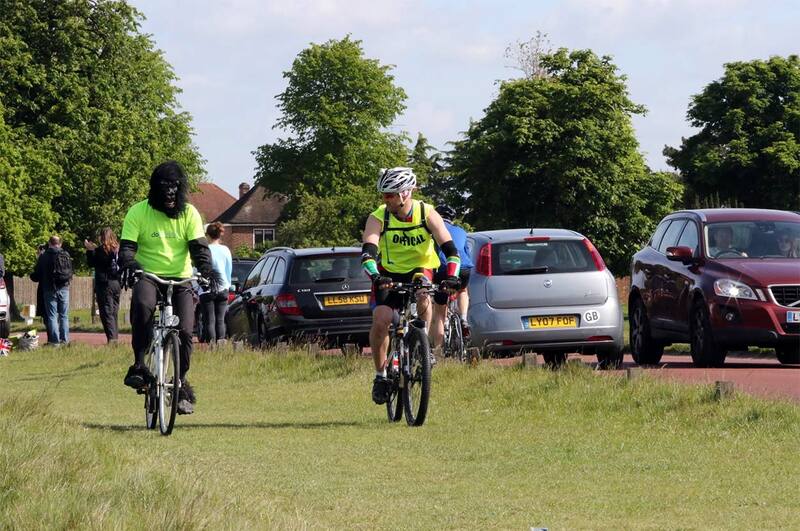 Then down the private road towards the cross roads, take care crossing and up on the left side of the field back to the race HQ at Sheen Gate from refreshments and cheers for completing the event at 12 miles ! That is the lap one route now completed. Click here for more information about on the day. 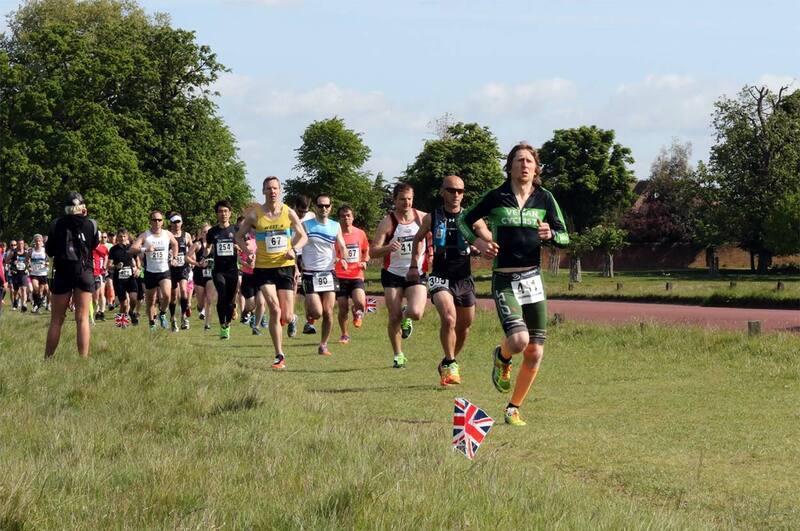 All of our events are UK Athletics Affiliated. 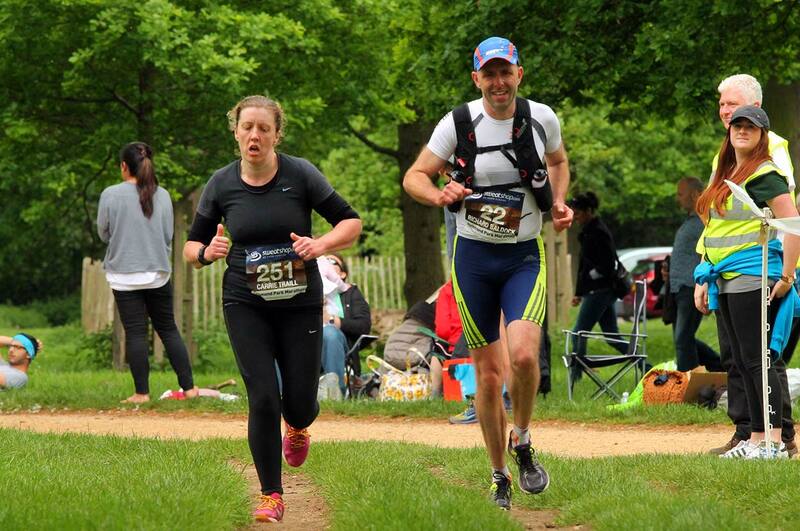 To view the past results from Richmond Park Full Marathon click here. 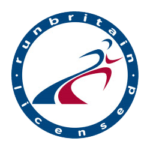 At present we do not offer refunds, however at the race directors discretion we may be able to hold the entry for a future event. 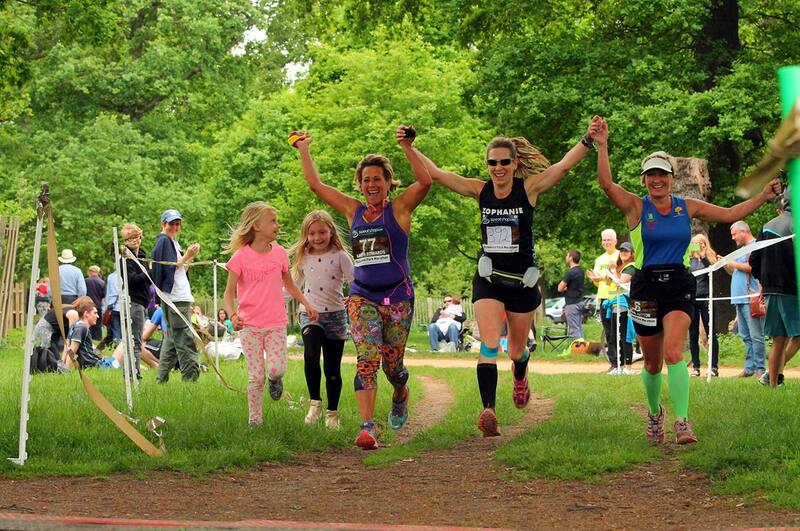 Our races are geared to getting people to have a fantastic, challenging and enjoyable running experience finished off with a brilliant medal and goody bag most big races would be proud of. 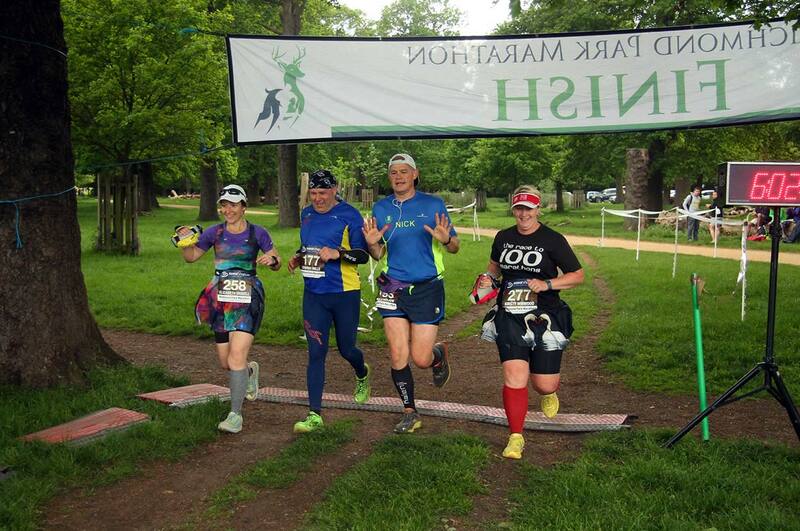 It is because we are both runners we aim to provide you with a special goody bag at all our races – these will have race spec tee shirts, mugs, pens and magazines – plus additional food and snacks at the end of all the races.